We can get you internet service with free installation! Click Below to get prices in your town. Eight out of 10 U.S households can get Exede internet today.So if you think you are stuck with slow-or-no internet service because you live in a rural area or a region that other internet service providers seem to be ignoring or skipping over ,think again! 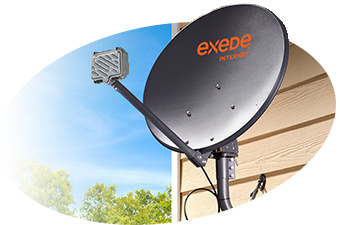 Exede Satellite Internet provides high speed internet access nationwide.We bring fast wireless internet services to suburban,rural and remote areas that are underserved by traditional wired internet service providers. We take care of everything! A Local technician will test the signal in your area and suggest locations for your dish.There are a number of options including roof,wall or pole mounting.The technician will also install the Exede Modem inside your house and connect you to the internet. 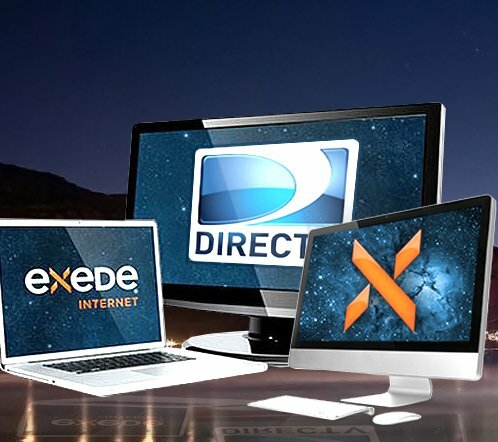 Enjoy high speed internet access.With Exede you can browse web pages.check email,download music and watch online videos – no DSL or cable coverage > Get Exede Satellite internet today. 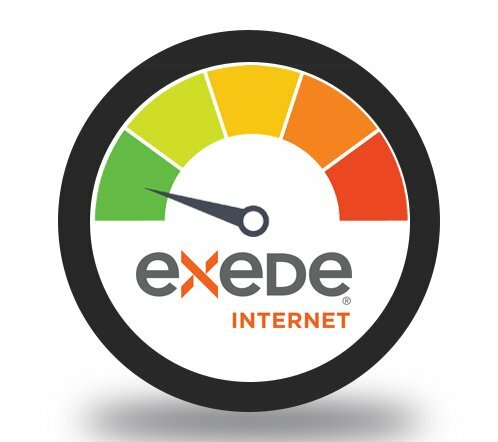 Exede has the speed you need to take full advantage of today’s internet: stream music and HD video, load webpages super-quick, video chat, email large files, work from home and lots more. Satellite internet speeds can meet the vast majority of your needs, bringing powerfully fast internet to you. At ViaSat, we’re on a mission to connect the world by making the internet accessible, affordable and secure to everyone, anywhere. We do this by developing technologies that overcome traditional telecom challenges, and by advancing satellite, wireless, cloud, and security technologies that enable us to securely transmit terabytes of data in real-time from space. 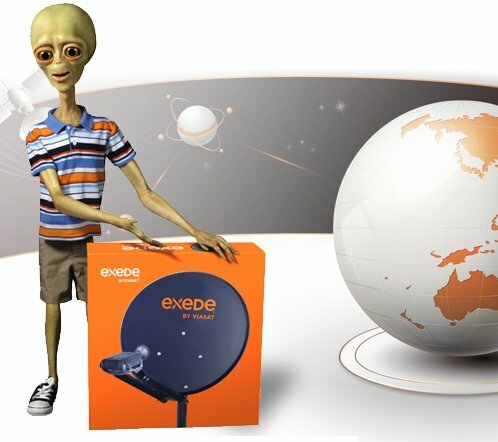 To learn more about us, visit: www.viasat.com. To maximize the capacity from its soon-to-launch ViaSat-2 high-throughput satellite, ViaSat intends to deploy twice as many ground stations as it did for ViaSat-1. Speaking with investors May 23, ViaSat Chairman and CEO Mark Dankberg said the only way to guarantee each satellite hits its throughput goals was to modernize the ground infrastructure that links the satellites back to the internet. 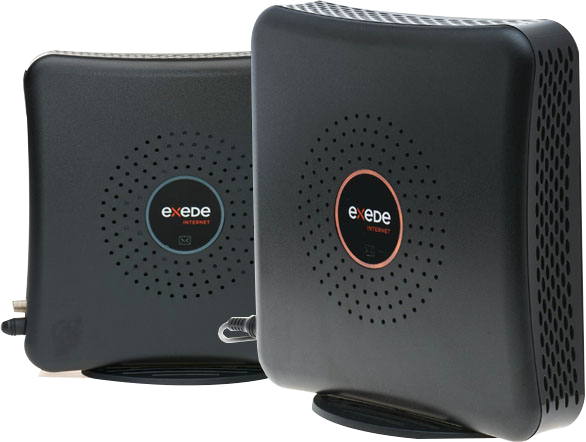 Access high speed internet in your area with Exede Liberty Plans. 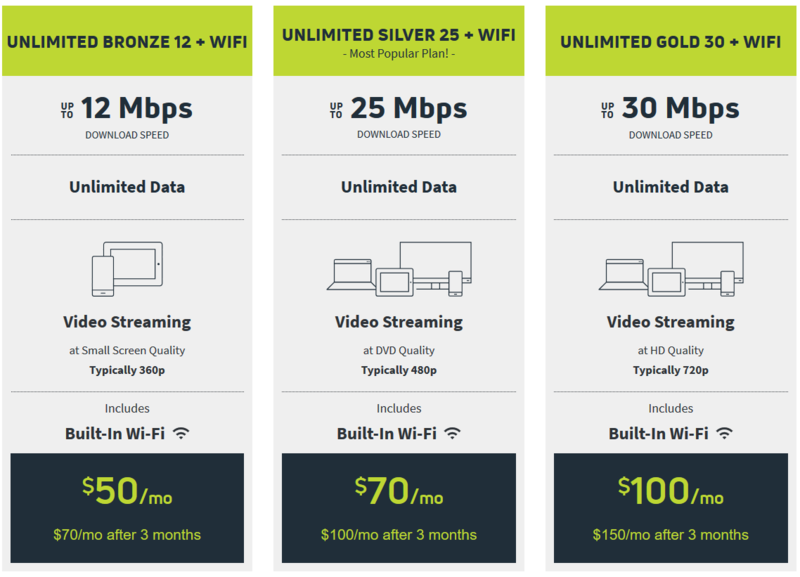 Liberty plans are a flexible and fast way to get high speed internet, starting with a set amount of Priority Data with download speeds of up to 12 Mbps. (You can also get 25 Mbps in some areas.) What’s great about Liberty is that, even if you go over your monthly data allowance, you can continue to use more data, typically at download speeds of up to 1 to 5 Mbps during the daytime. Every Exede plan comes with a set amount of fast Priority Data at speeds up to 12 or 25 Mbps. This Priority Data is always used first, and resets every month on your billing date. During evening hours when the Exede network is busiest – roughly 5 p.m. until 2 a.m. – service will be a good deal slower. Think of it as more cars on the highway, causing slower traffic. It may not be possible to stream video with the Liberty Pass during these hours.